Building Church Leaders, a resource of Christianity Today, has released a survival guide called Leading as an Introvert. It's a resource designed for introverted leaders in the church and for group study. 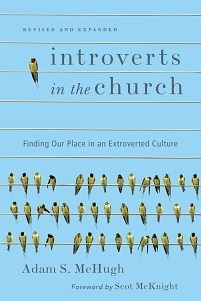 The guide contains several articles, including four excerpts from Introverts in the Church. American culture tends to favor extroverts over introverts. If you are quick to speak, assertive in groups, or energized by being around others, you will usually have a better chance to succeed. The same is often true in our churches. So what does that mean for introverted pastors and church leaders? 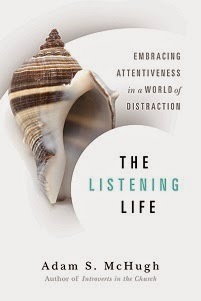 This 44-page resource offers a wealth of insights into how introverts who lead in the church can understand their own gifting and calling, how they can guard against fatigue and burnout, and how they can lead the people around them, extroverts and introverts alike. Of course both introverts and extroverts are sinners, so these articles don't exalt one personality type or demonize another. Instead, they can help everyone be more sensitive to the way in which introverts are wired and how God might choose to use them.